Resource: IG account VeggiesandVirtue - The owner of this instagram account is a pediatric dietician who posts about techniques and strategies for feeding babies and toddlers. Having 2 (almost 3) little ones of her own she knows how to merge her dietician knowledge with the realities of being a mom to young picky eaters. 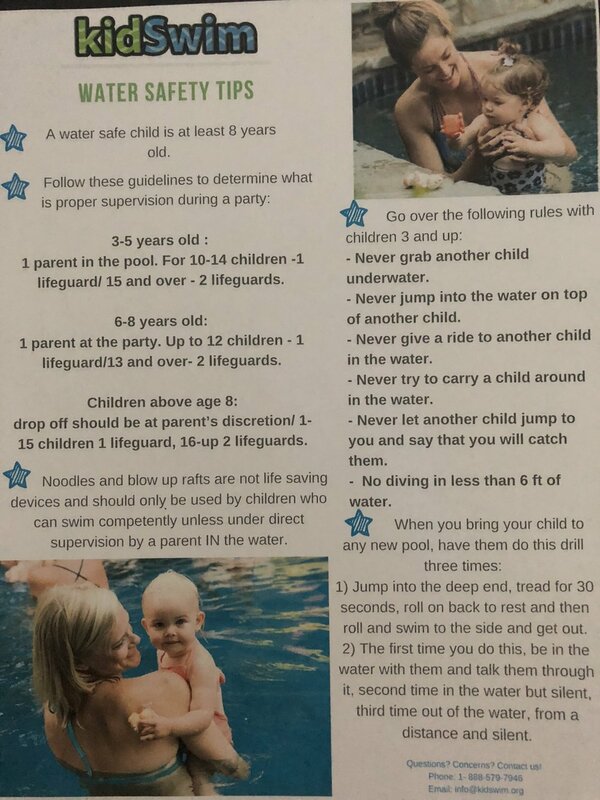 What to do with your tot in the pool? Sunscreen: Lisa’s number one recommended sunscreen is the Badger brand. She also recommends Neutrogena free and clear. You are looking for sunscreens with zinc in them. You always want to apply sunscreen 15-20 minutes before getting in the water so it has time to absorb and won’t wash off right away and possibly drip into baby’s eyes.